Police are searching for a driver in a hit-and-run crash that left a crossing guard seriously injured Monday afternoon near 127th and Union. 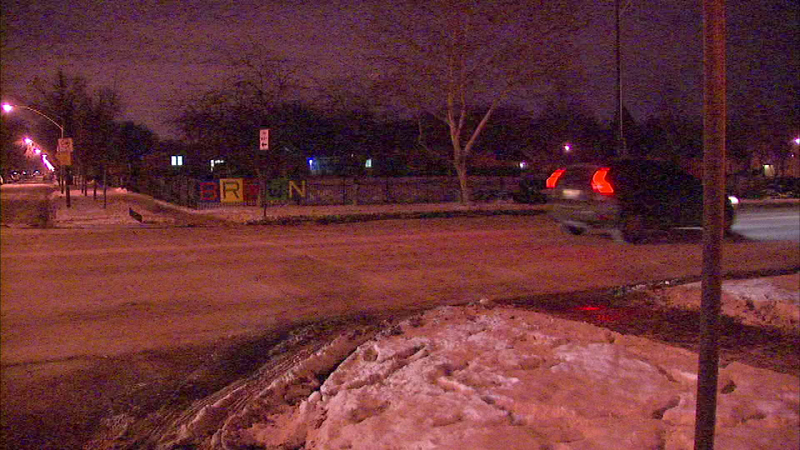 CHICAGO (WLS) -- Police are searching for a driver in a hit-and-run crash that left a crossing guard seriously injured. The victim, a 27-year-old female, was hit at she escorted kids across the street at 127th and Union on Monday afternoon. The driver, believed to be in a black or dark-colored SUV, was last seen speeding north on Emerald Avenue.